The unspoiled natural beauty of safaris and wildlife reserves in Johannesburg, South Africa, unique locally-grown spices in Zanzibar, Tanzania, numerous historical sites and museums in Luanda, Angola, fantastic panoramic views of French-inspired architecture from Les Mamelles Lighthouse in Dakar, Senegal, and romantic escape on the idyllic beaches of Mahe, Seychelles are just a few of Africa’s charming jewels. 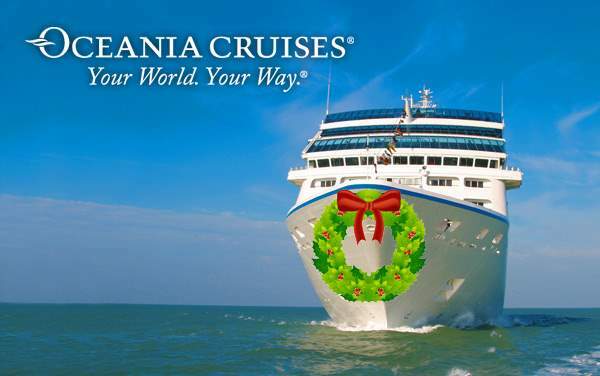 When you choose to explore the world aboard Oceania Cruises, you are guaranteed a unique cruise experience that is sure to last a lifetime. 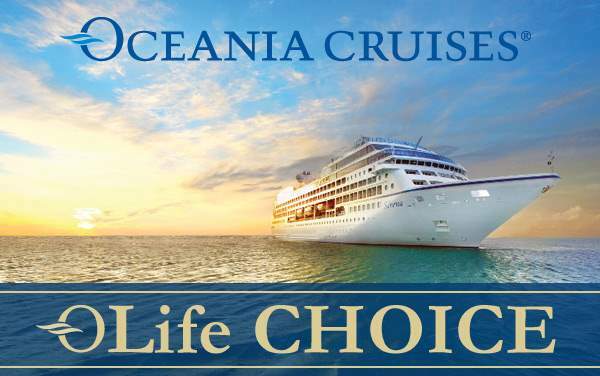 Go wild for wildlife as you book your world cruise with The Cruise Web using our spectacular cruise deals for Oceania Cruises to Africa. Don’t settle for less as you plan your next exciting voyage across many oceans for a one-of-a-kind journey to the world’s second-largest continent. 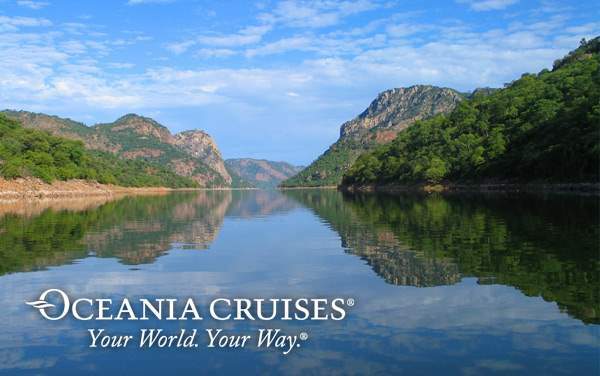 Our Cruise Consultants are here for those who want nothing short of perfection on all 2019 and 2020 Oceania Cruises to Africa.